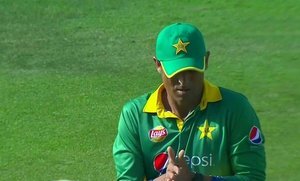 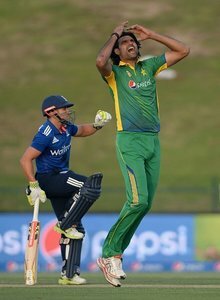 Become part of the discussion on the first #PakvEng ODI here. 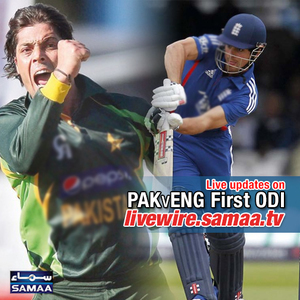 Will #Pakistan win the 1st #ODI against #England? 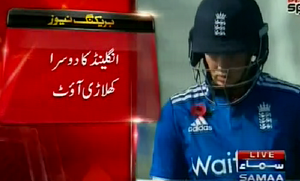 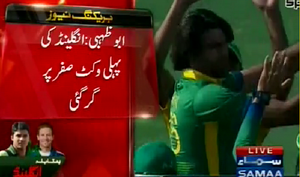 "@SAMAATV: Will #Pakistan win the 1st #ODI against #England? 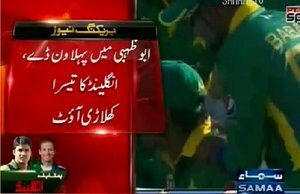 Tweet with #SamaaPoll and become part of bit.ly/1QulIXG"
Tum Jeeto Ya Haaro Suno..